I’ve been following Alain de Botton on Twitter for quite some time now, and I must admit, his approach to the medium is pretty unique – where most people use Twitter for the spontaneous, the mundane, the immaterial anecdotes of our lives, de Botton instead prefers to send out didacticism’s, pulses into the ether, that may or may not ruminate inside the reader. I listened to his TED talk with an open mind. Would it be hoity-toity poppycock, idealised philosophising; or would it make me think a little differently about religion, the arts and what he refers to as ‘atheism 2.0’? 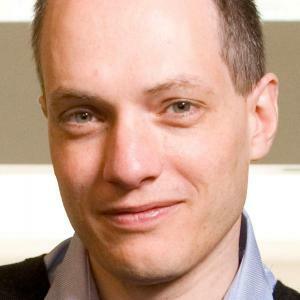 Well, Alain de Botton talks with great sincerity and enthusiasm. I believe that this talk, and his book ‘Religion for Atheists‘ have caused a real stir with many. This lecture is certainly worth 20 minutes of your time, just to see if you agree with his sentiments. Enjoy.